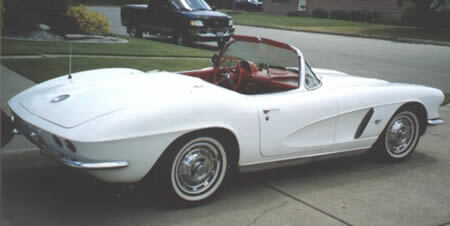 Corvette sales set record with 1962 Corvette with 14,531 built. Last year for exposed headlights (until 2005) and solid rear axel. 1962 Convertible - Asking price: $65900 - Texas Car! 1962 Convertible - Asking price: $93000 - Neg.